A comprehensive guide to staying entertained over the long weekend. The long weekend is just around the corner and, really, it couldn't come sooner. Especially since this upcoming break is brought to you by Easter — a time where eating chocolate eggs and hot cross buns morning, noon and night is completely acceptable. But if you're looking to fill yourself up with something other than sweets, we've tracked down where you can have a bit of competitive fun, get a big ol' dose of culture and catch a live music gig. 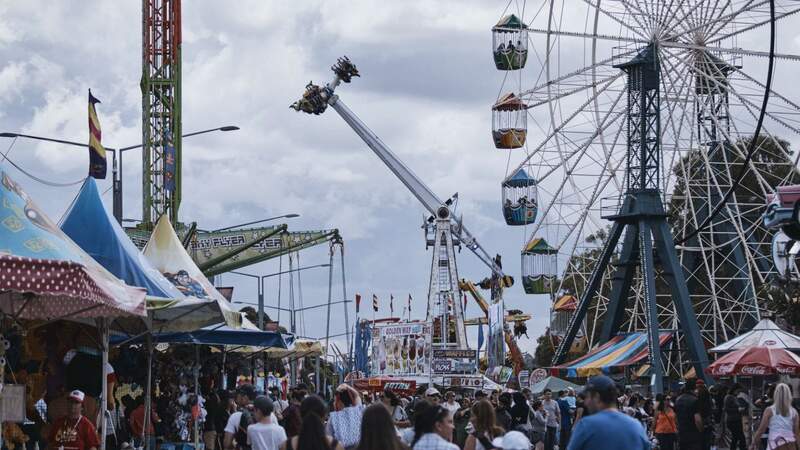 Also, if you're looking for all of the above in one spot, plus heaps of food and some cute baby animals, then you should set your sights on the Sydney Royal Easter Show. A classic, the Show returns to Sydney complete with heaps of rides (over 100), all sorts of carnival eats (from meat pie doughnuts to fried cheesecake) and a whole menagerie of animals (from puppies competing for the Best Baby Puppy award to prized pigs to a whole indoor paddock full of baby farm animals for you to cuddle). 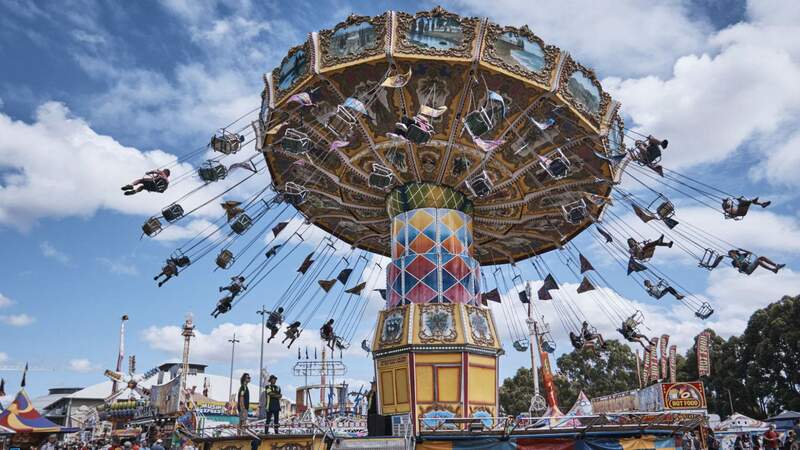 If you call Sydney home and haven't gone to the Sydney Royal Easter Show yet, then this is your time. So plan to hit the Show at least once this year and keep the Easter good fun flowing at one of these joints below. While the joys of Easter egg hunts may have dwindled with the last years of your childhood, the competition that came from finding the most (and best) chocolates has mostly like not. So, we've tracked down where you can enjoy a bit of friendly competition this long weekend. Lu Yang: Electromagnetic Brainology. White Rabbit Gallery. A long weekend is the best time to break free from routine weekend activities. 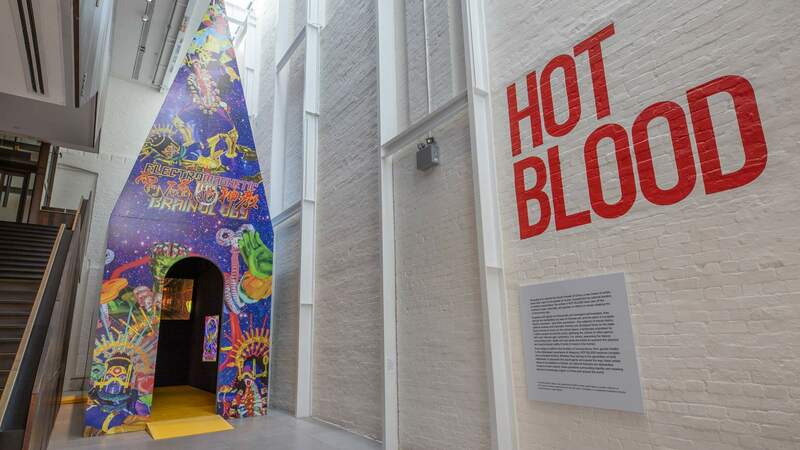 It's the perfect occasion to visit the exhibitions and creative spaces that have fallen prey to "I'll go at some point" that often accompanies Saturday mornings. 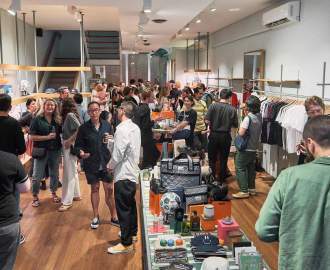 Whether you're strolling the galleries in the AGNSW or lounging in a vintage theatre watching Dead Poets Society at Golden Age Cinema, this Easter weekend there's plenty on to help you feel like the cultured cosmopolitan you are. 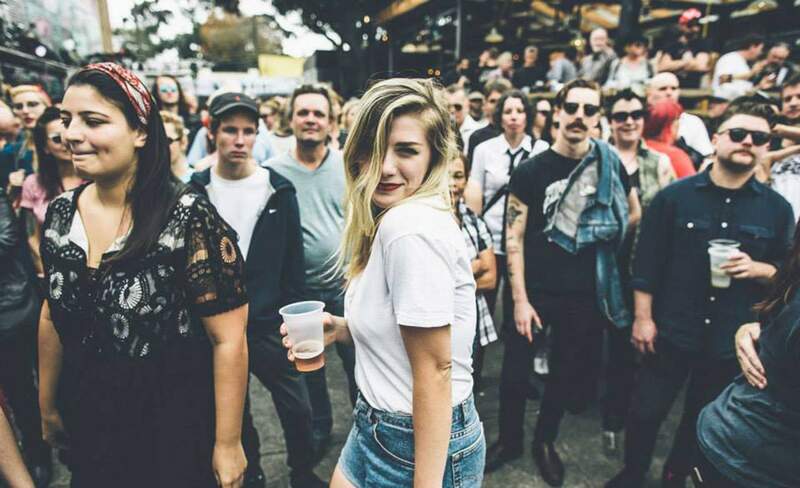 Despite recent happenings, Sydney still has a mix of live music venues scattered around town. Hunt down a nearby music hall and to sate your music cravings this weekend. From inner west music festival's tenth anniversary to dancing it out in everyone's favourite late-night pizzeria, Sydney is turning up the volume this Easter for your listening pleasure.